Nesby Phips is deep. In obvious and subtle ways. “Holy Water” is the perfect embodiment of this, Phips covers a lot of ground in a minute and a half. 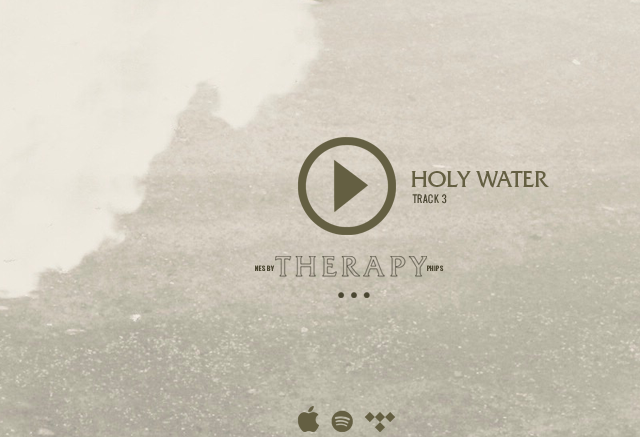 The song is the first release from his next project Therapy, which you can preorder here. Be the first to comment on "Nesby Phips “Holy Water”"